Trying to find the right bearings for your hubs can be unbearable. 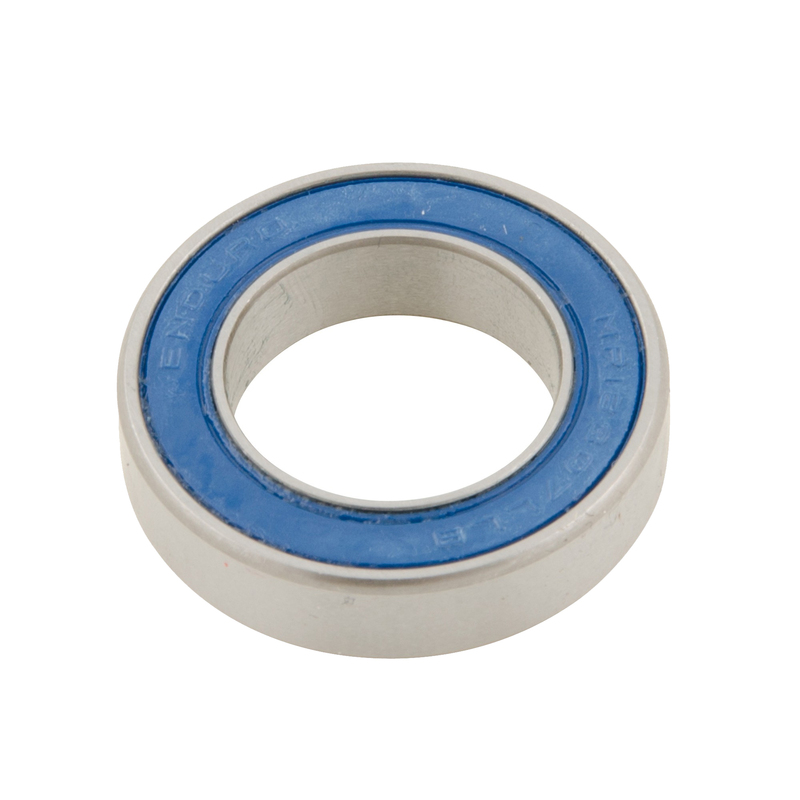 When your bearings start making funny noises, it's probably time to replace them. The Enduro MR18307 Sealed Cartridge Bearing is designed for some DT Swiss, Bontrager, and Giant applications. It replaces 6903 bearings with an 18mm bore in DT Swiss hubs. They are 90% filled with Mobilux NGLI 2 synthetic grease and have dual-lip labyrinth seals. Very fast delivery, good price. Bike rolls much better with the new bearings. I recommend Jenson USA to all my riding friends.